The location of Bahria Town Karachi, a master planned community, remained a mystery for so long. People were snooping about its location and many people also deemed Bahria Town Karachi a mere scam because the registration slips were being sold by the authority without unveiling anything about its location. Recently Bahria Town put a glare of publicity on its plan to launch its master planned community in Karachi within a week. 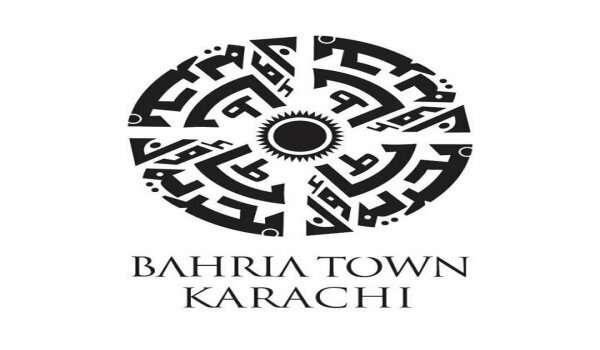 And it was first time that Bahira Town officially lettered some words about the location of Bahria Town Karachi. Bahria Town Karachi will be 9 kilometers away from the Super Highway Toll Plaza and at a 20 minutes’ distance from the city centre via metro Bus. It will be connected to Malir Cantt via a 6 – lance expressway and from Jinnah International Airport, it would be reached through a drive of 25 minutes. Bahria Town also unearthed that the registered applicants of Bahria Town Tower, Hoshang Pearl, Opal 225 and Bahria Town Icon will also be able to book apartments, houses and commercial plots in Bahria Town Karachi. And as announced, they will also cherish a discount/adjustment of up to Rs. 500,000 in the property dues, against their originally registered projects. In my view, now the investors will take a sigh of relief because the location of Bahria Town Karachi has been announced and also that the project will be launched within a week. This will also deter the rumors and speculations about Bahria Town Karachi. The location of this master planned community in Karachi is more clear and perceptible now, but the response of the stakeholders and especially investors is yet to come. Zameen.com would like to have your say on the location of Bahria Town Karachi. Please update us about your views in the comments section below.